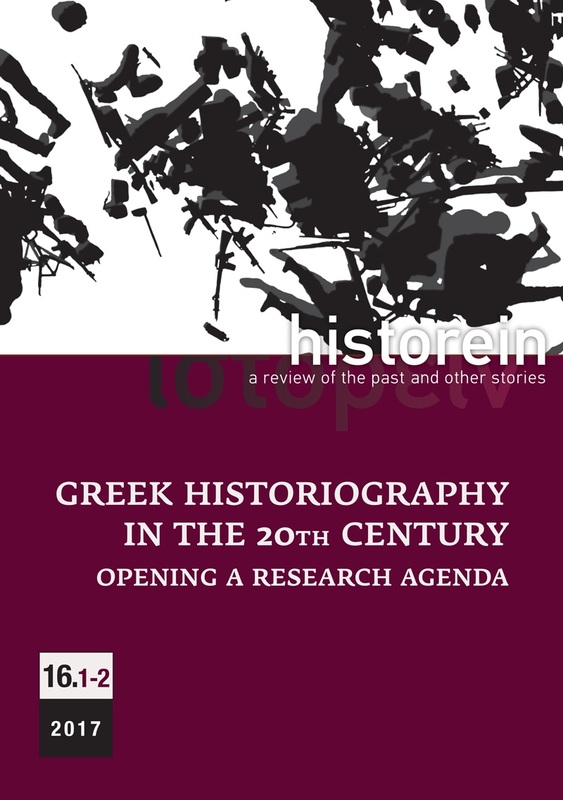 By focusing on “History between Reflexivity and Critique” in its tenth-anniversary issue, Historein aims to raise anew and to reassess themes that have been discussed in the last two decades within the various “post” agendas. Reflexivity and critique are examined in their historical, philosophical and political underpinnings in order to clarify concepts and themes. The ways perspectives are shaped and reshaped in history, the ways new questions are formed and processes of change are initiated are of particular importance and relevance. section of book reviews complete the volume. Effi Gazi is the volume editor. Essay writing service reviews 14 Δεκεμβρίου 2016 - 11:00 μ.μ. Reflexivity refers to circular relationships between cause and effect. A reflexive relationship is bidirectional with both the cause and the effect affecting one another in a relationship in which neither can be assigned as causes or effects. In sociology, reflexivity therefore comes to mean an act of self-reference where examination or action "bends back on", refers to, and affects the entity instigating the action or examination.